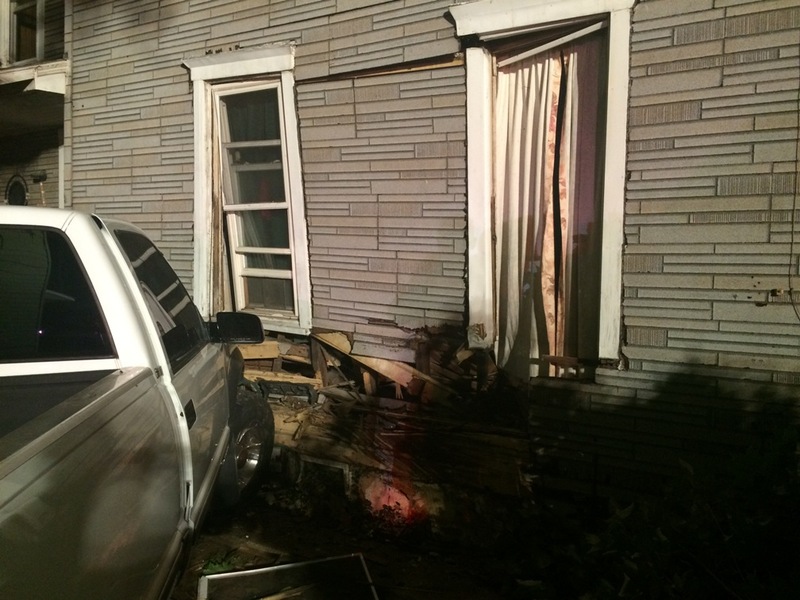 A driver of an out of control, pick-up truck wrecked into a house around 2 a.m. and woke homeowners. 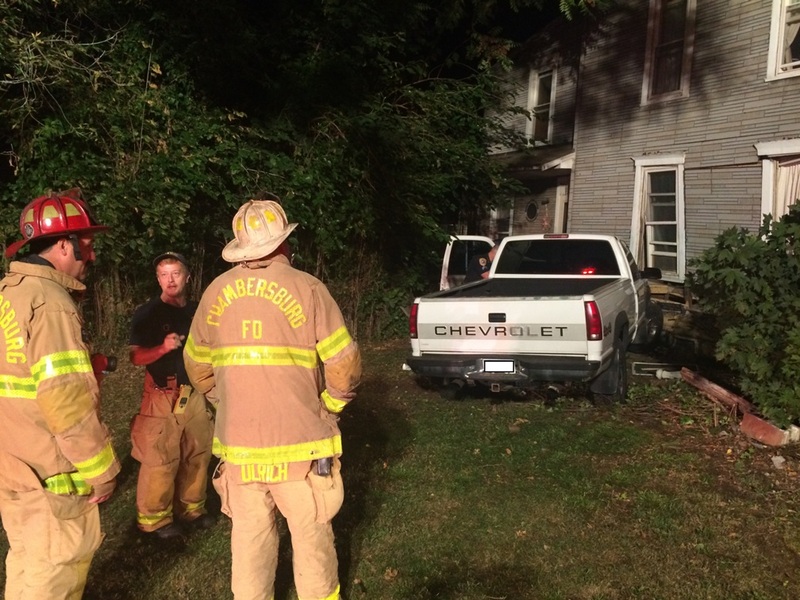 Company 1 was alerted to 639 Fairground Avenue for one vehicle into the house with possible entrapment. Engine 1-4 arrived in minutes to find no injuries but extensive damage to the residence. 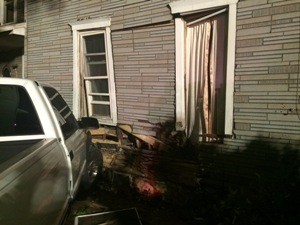 The house was evacuated until a building inspector could check for home stability and livability. Red Cross assisted the homeowners with a place to stay.